Laron’s field crew outperforms customer’s expectations and timeline during narrow maintenance window with no delay to production. 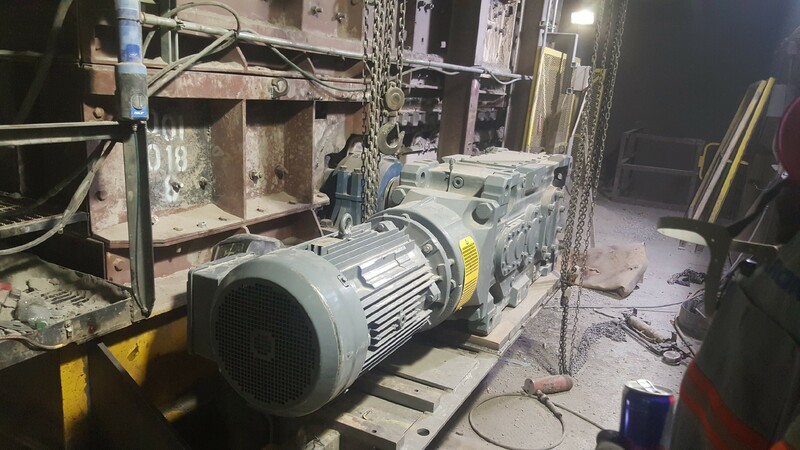 This Arizona Mine was plagued with production problems stemming from their pan feeder system. 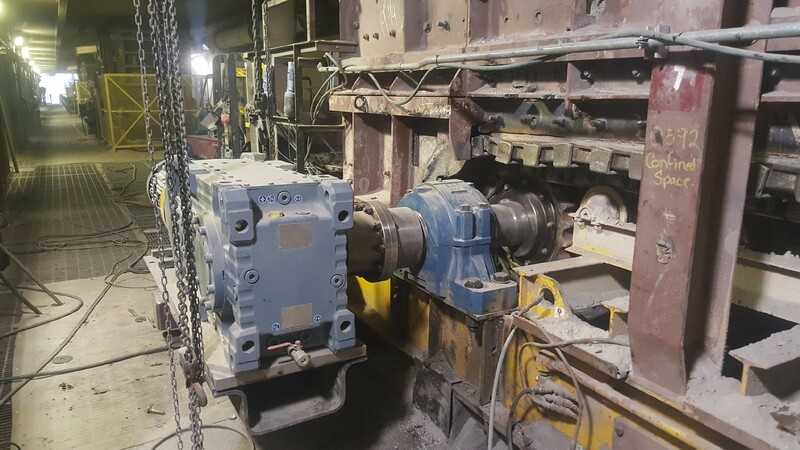 Laron fabricated a structural mount and installed a new head shaft, drive assembly and gearbox which smoothed out the rocky operations and got the customer rolling. Day or night, our field crews work in tight places to get you out of a jam.